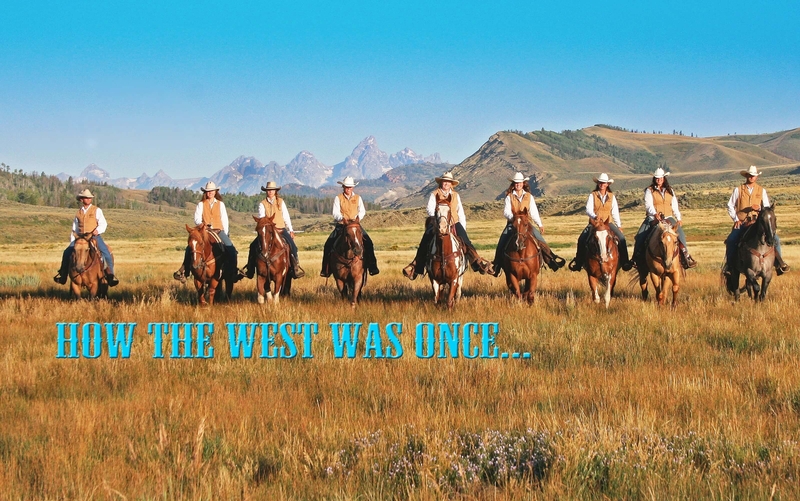 Find your “Inner Cowboy” at one of these North American Guest Ranches offering an authentic Western experience . From true working cattle ranches to large family ranches and everything in between, you’ll find the perfect guest ranch experience for you and your family right here. 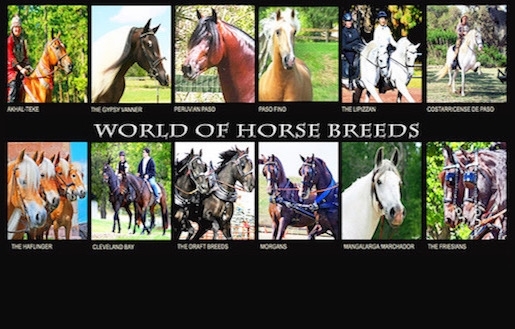 A closer look at many of the 350 horse breeds of the world and the more than 90 breeds in North America. 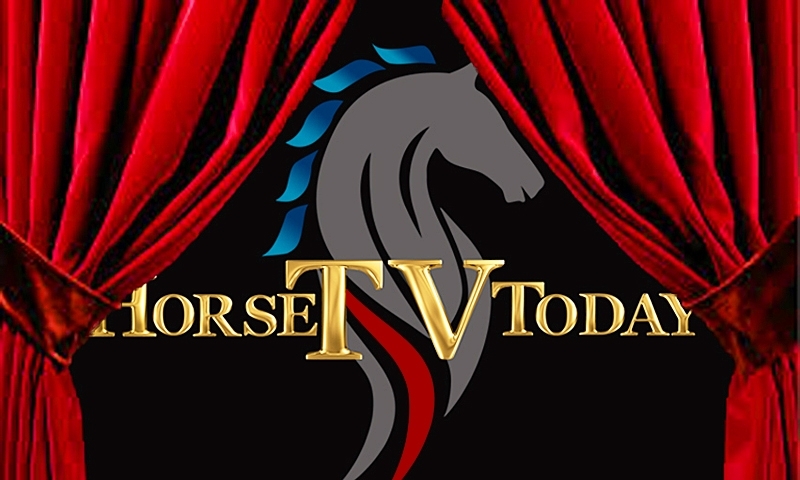 Rare Breeds, Gaited Breeds, Feathered Breeds, Endangered Breeds and more await you in our World of Horse Breeds channel. 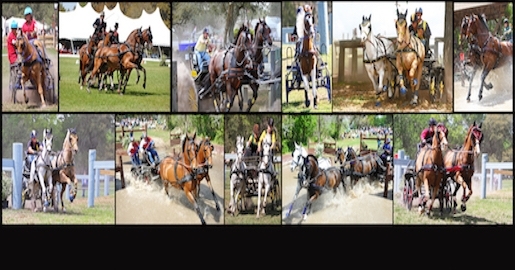 Learn about the competitive and exciting equestrian sport of carriage driving and Combined Driving Events. Learn about single hitches, pairs, unicorns, four-in-hand hitches and more, and how you and your horse can get involved in this amazing sport. 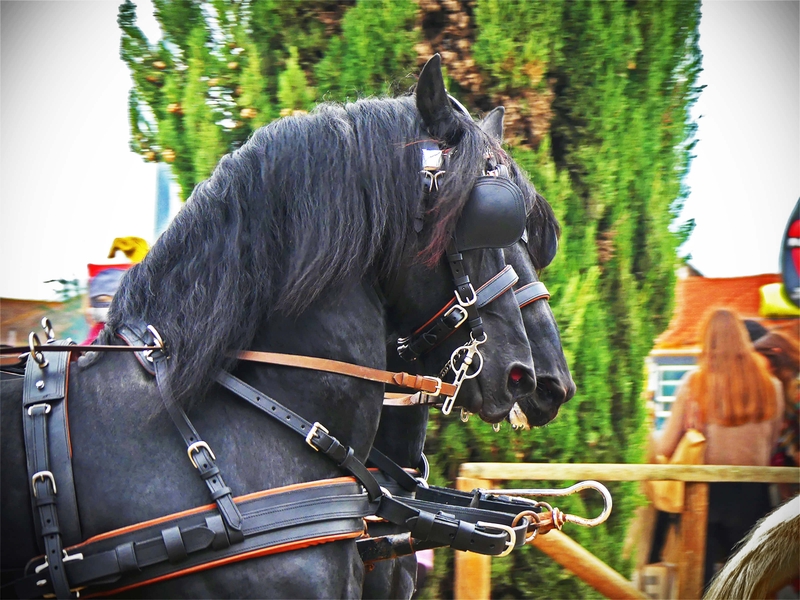 Improve Your Horsemanship and Relationship with your horse with tips, techniques. instruction and advice from top trainers in North America. 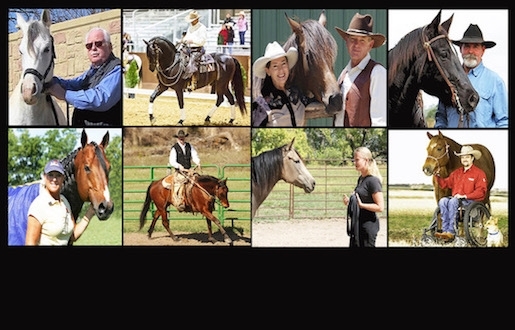 Most owners just want a great relationship with their horse, and these trainers and clinicians will help you achieve the relationship you desire. Horses & Kids are an unbeatable combination. Horses teach responsibility and life lessons that carry with us for a lifetime. Our Youth of Today will be the Stewards of their respective breeds for the Future. 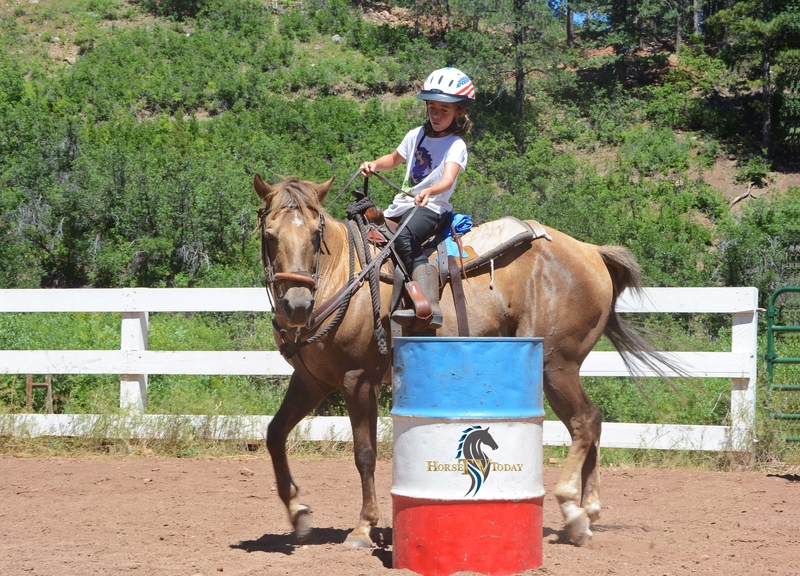 Check out our programs for the next wave of young equestrians. 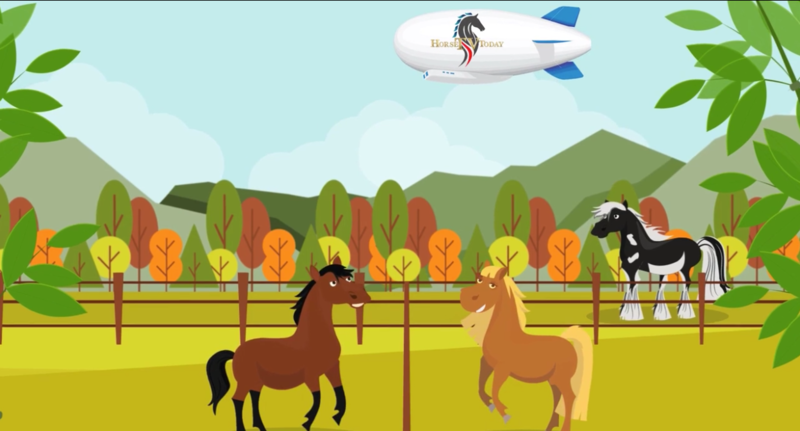 Horses are a global phenomenon and are universally Loved and admired.  We’ll bring you equestrian performances and events from around the world, right to your living room TV or mobile devices.